We Bought a Zoo DVD Just $2.99 + FREE Shipping with Prime! 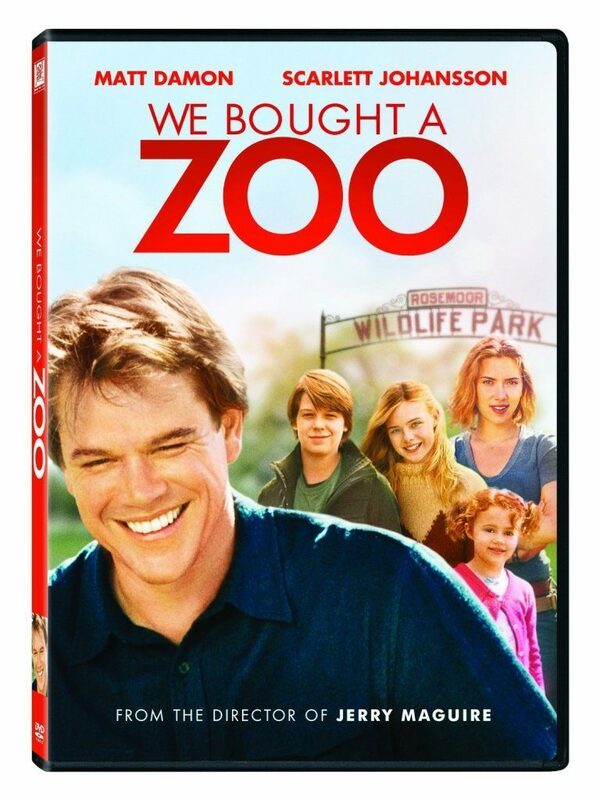 You are here: Home / Great Deals / Amazon Deals / We Bought a Zoo DVD Just $2.99 + FREE Shipping with Prime! Here’s a great movie deal for you. Get the We Bought a Zoo DVD for just $2.99 on Amazon! Super Saver Shipping will be FREE with an order of $35 or more or get FREE 2-day shipping with Amazon Prime. Oscarr Winner Matt Damon gives a heartfelt performance in this “delightful surprise” (Lou Lumenick, New York Post) that’s based on a true story. When his teenage son gets into trouble, Benjamin Mee (Damon) gives up a lucrative newspaper job to move his family to the most unlikely of places: a zoo! With help from an eclectic staff, and with many misadventures along the way, Benjamin embarks on a fresh beginning to restore the dilapidated zoo to its former glory, while uniting his family. From the director of Jerry Maguire, We Bought a Zoo is a “wonderful, warm and witty” (Bill Bregoli, CBS Radio News) celebration of the human spirit.